I have to admit – I have a love/hate relationship with Gilt Groupe. I love everything I see – but hate not having the means to purchase too much on here. Shopping with Gilt feels like window shopping on Rodeo – so cool to see the beautiful things – but all you can afford is a key chain – maybe. I may be exaggerating a wee bit. I have scored some great baby clothes and jackets on here. 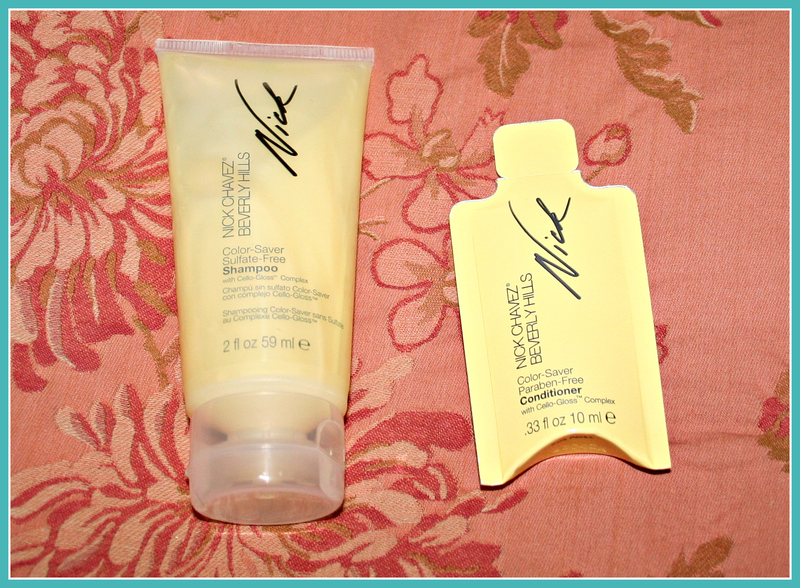 Plus they had a killer deal on a Nuxe dry oil gift set that beat all of the prices for just a bottle of the dry oil. However, at other times I will see something by say KidKraft or Seychelles and have been able to find those items for less elsewhere. Great way to window shop and see what is on trend. Great deals on high-end beauty products! Overall, Gilt is a great site when you can afford to shop there. Definitely geared towards those with extra dinero to blow. A shopper with middle-income can still find some great deals – but not as much. If you are not a member of Gilt and decide to join based on my post please click here to use my referral link. 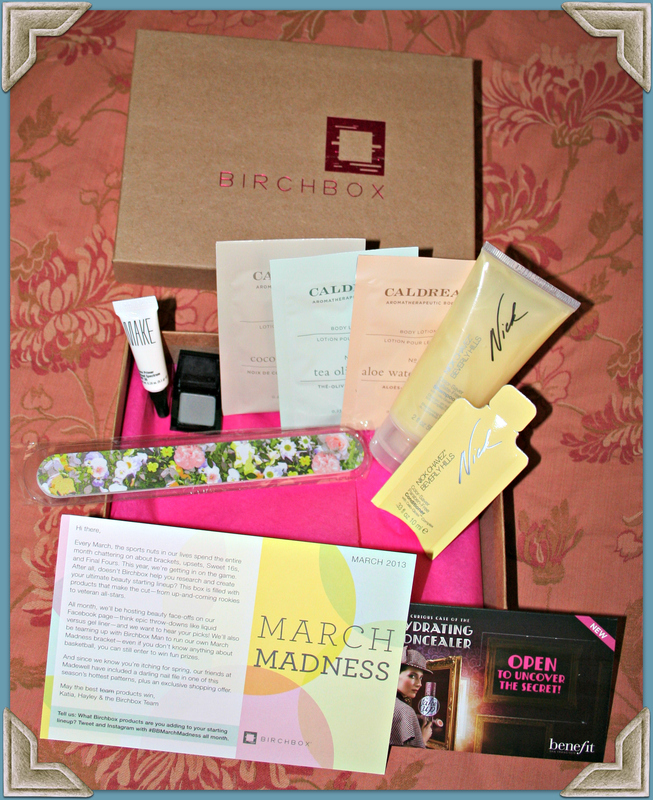 If you are unfamiliar with Birchbox it is a subscription service for $10 per month that gives you deluxe-sized samples. The larger samples allow you to decide if a product is right for you and worth the full-size purchase. Many of the boxes are different from person to person based on what you put in your profile. So my friends get products suited to their needs and wants and I get products suited to my needs. Nice to throw in my purse or tote. Does not look like it will last too long – but good for an emergency chip. Yep, I am with many who complain about the foil packs. We are paying for ‘deluxe’ samples and foil packs just feel the polar opposite of deluxe. That whine aside they are descent size – and we get all three scents. 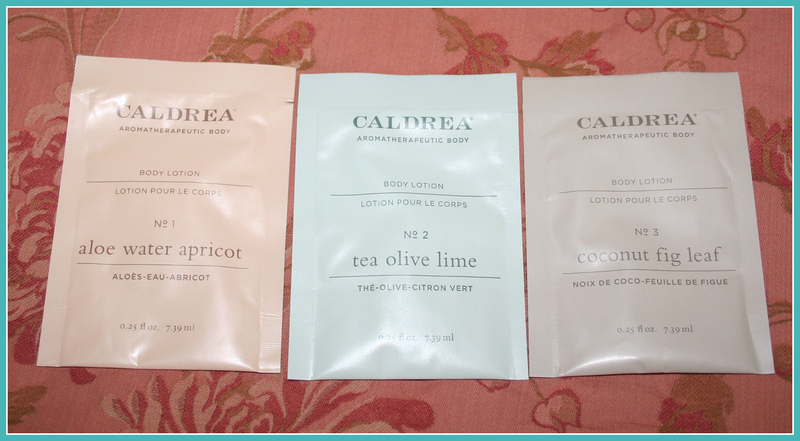 Others may enjoy this lotion – to be honest it made me itch and did not hydrate my skin. These will be given to some friends to try out and see if they like them or not. I want to like Nick Chavez products – they try so hard to be good. However, this is the second item I have tried and it dries out my hair. May work for others. The conditioner sample package was not easy to handle in the shower. The color is ‘Cement’ – and it does look like an itty-bitty sidewalk. Not the most inspiring color. 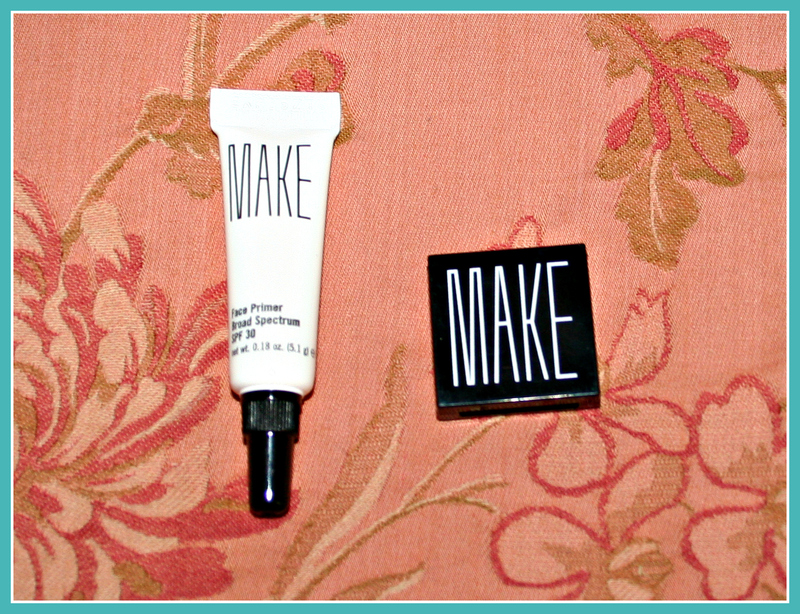 I didn’t care for the primer – and the color is not my cup of tea. I am not a fan of trying neutrals or colors that play it safe. These will be given to friends who may be interested in trying them out. 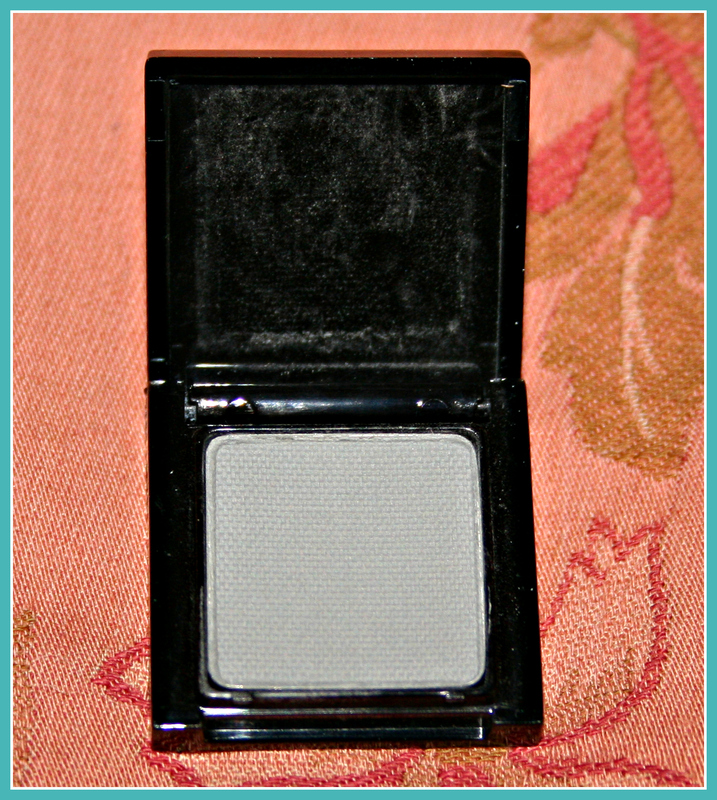 I do love the little eyeshadow pallet – it’s pretty cute! But give me some color!! !